Based out of Tulsa, OK, Daniel Kleefeld brings healing and comfort to hurting people through music. His unique style of instrumental music has touched audiences from around the world. In his latest project, Healing Waters, Daniel has created over 40 minutes of seamless piano music, perfect for relaxing and soaking in God's presence. 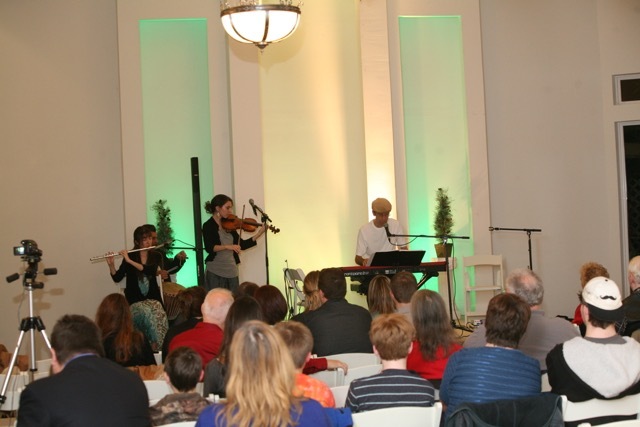 Daniel often includes his family and friends, who are also musicians, when he ministers. 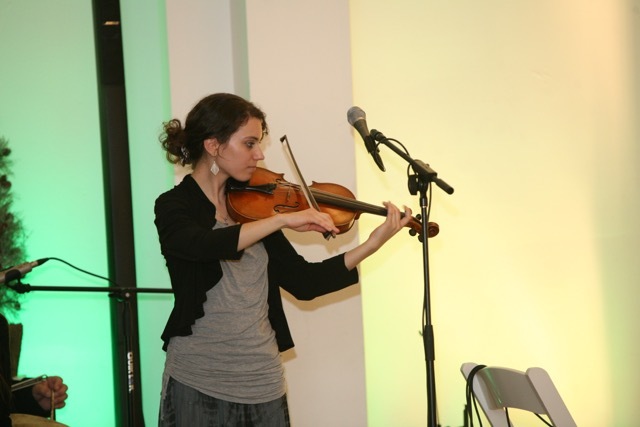 His two daughters, Lisa and Courtney, play violin and harp respectively, and add even more depth to Daniel's soothing music. We are excited to share with you how wonderful God’s presence is, and how the anointed piano music on Daniel’s new CD, Healing Waters, creates a Holy Spirit atmosphere for your time of communion with the Father. Healing Waters is comprised of a single track 43 minutes in length.